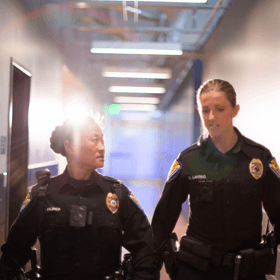 TASER devices, in-car and on-officer video, and other technologies for safety and certainty in the field. 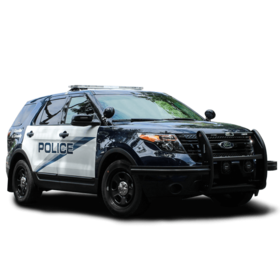 For the hundreds of encounters law enforcement officers face on patrol every day, you need to know you have the tools to keep everybody safe. 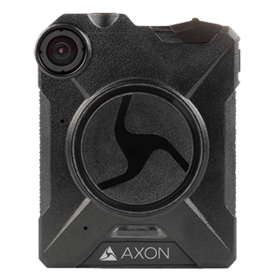 The Axon network can help you save lives and reduce injuries in more ways than one. 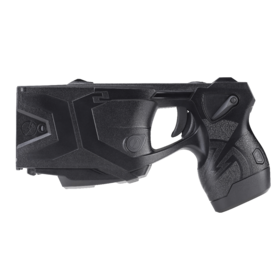 A TASER Smart Weapon can wirelessly report its status, such as being armed or a trigger pull, so your Axon cameras can sense specific events and begin recording during critical situations. All products are designed with your input and are seamlessly connected so you can focus on what matters—people, not paperwork. 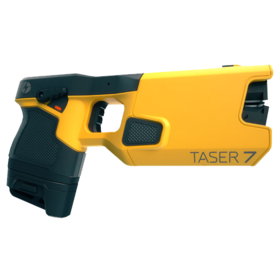 TASER devices are safe and effective, and reduce injuries to officers and suspects. 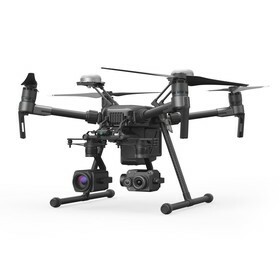 Record footage with our field-tested video solutions, complete with Signal sensor technology. 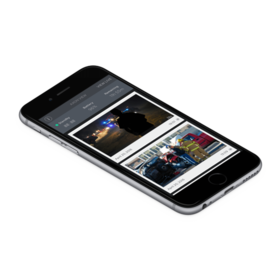 Tap into your phone's power with our evidence management mobile applications. 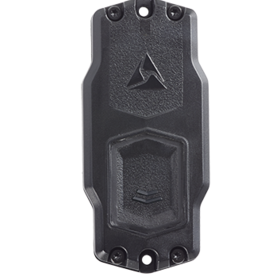 Our current line of TASER devices protect life in the moment of conflict and represent our safest and most effective weapons to date, with a warning arc and the ability to regulate charge output. 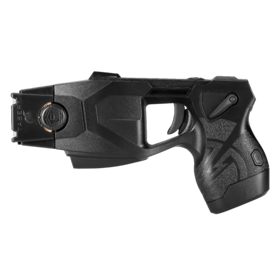 A dependable piece of law enforcement technology, the TASER X2 incorporates agencies' most requested features such as a backup shot, dual lasers, and a warning arc to protect life in the field. 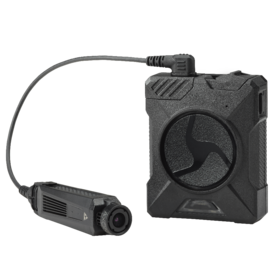 Axon cameras help deescalate interactions and uphold truth. 37 major U.S. cities have adopted our models, and agencies big and small have seen up to an 88% drop in complaints after wearing them. 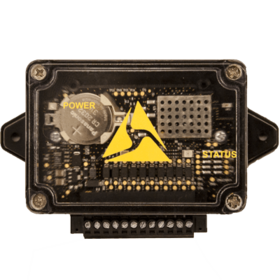 For optimum efficiency, our Signal technology turns our devices into smart sensors that can wirelessly report their status. 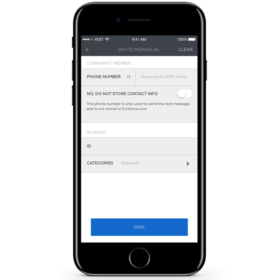 Signal integrates seamlessly into your routine, so you don't even notice it's there. 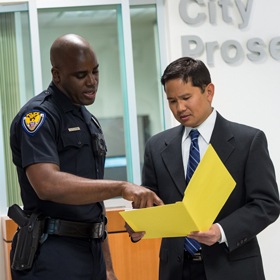 Leverage your smartphone features for digital evidence management and recording. 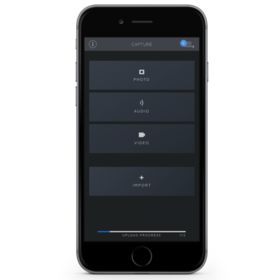 Capture, tag, and view evidence on a secure platform, all without leaving the scene. 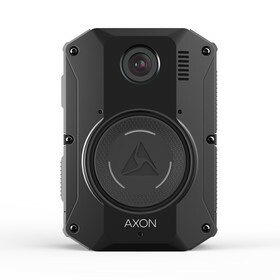 Axon Fleet isn't just another dash cam—it's an in-car video system that brings the cloud to your car. 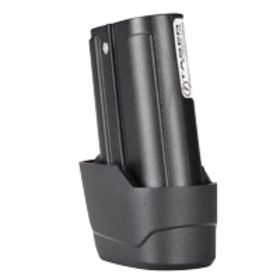 Here's why Axon Fleet is transforming the in-car market.